“We can use recent advances in machine learning to know where all these assets are, which has been a huge question, and generate insights about where the grid is going and how we can help get it to a more beneficial place,” said Ram Rajagopal, associate professor of civil and environmental engineering, who supervised the project with Arun Majumdar, professor of mechanical engineering. 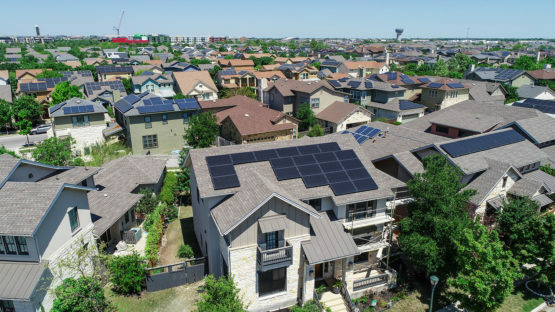 The team trained the machine learning program, named DeepSolar, to identify solar panels by providing it about 370,000 images, each covering about 100 feet by 100 feet. Each image was labelled as either having or not having a solar panel present. From that, DeepSolar learned to identify features associated with solar panels – for example, color, texture and size. The group then had DeepSolar analyze the billion satellite images to find solar installations – work that would have taken existing technology years to complete. 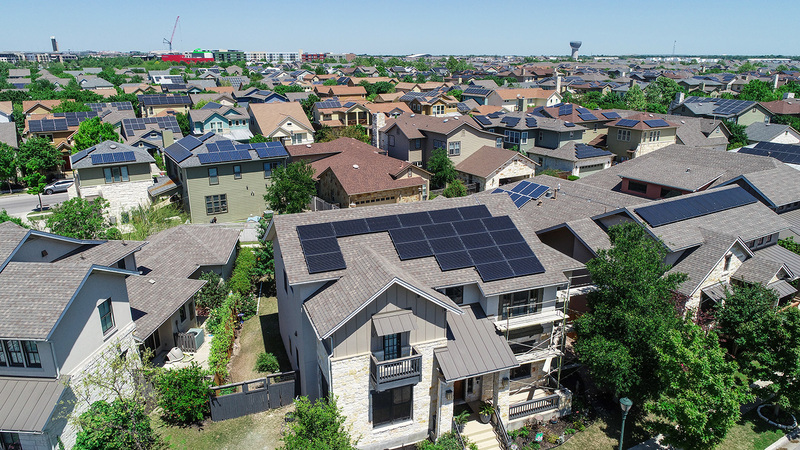 With some novel efficiencies, DeepSolar got the job done in a month. Majumdar is also co-director of Stanford Energy’s Precourt Institute for Energy. Rajagopal is a senior fellow at the institute and directs the Stanford Sustainable Systems Lab. Funding came from a State Grid Fellowship from Stanford Energy’s Bits & Watts initiative and a Stanford Interdisciplinary Graduate Fellowship.